Brewer’s Republic Taproom has lots of good brews. 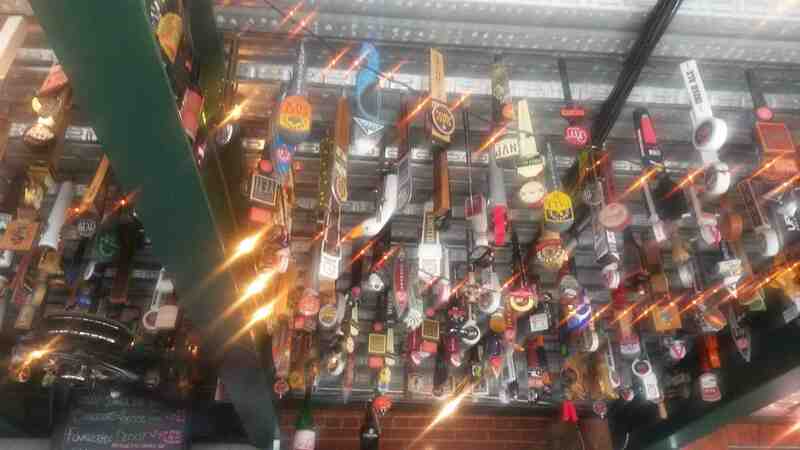 Check out all the taps hanging from the ceiling. Lots and lots of taps.